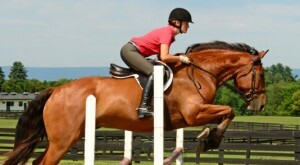 Home / Tails from the Trail / Wendy at Equine Affaire! 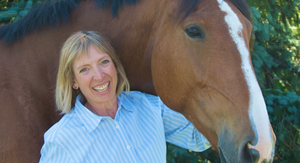 Wendy will be presenting at Equine Affaire Ohio April 6-9! Come see her in booth 305 in the Celeste Building, and check out her demo times below.